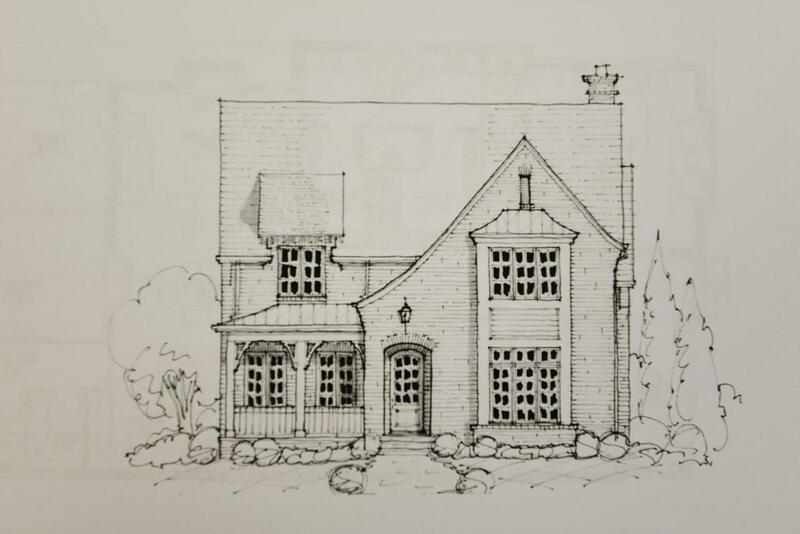 Luxury New Construction in the heart of the Riverview area of North Chattanooga! Pictures will follow as the home progresses, but in the meantime, please take a look at the house plans where you will find a wonderful mix of traditional and modern features ensuring that the home will have a timeless exterior look, while satisfying the discerning buyer's desire for modern amenities and top of the line finishes. 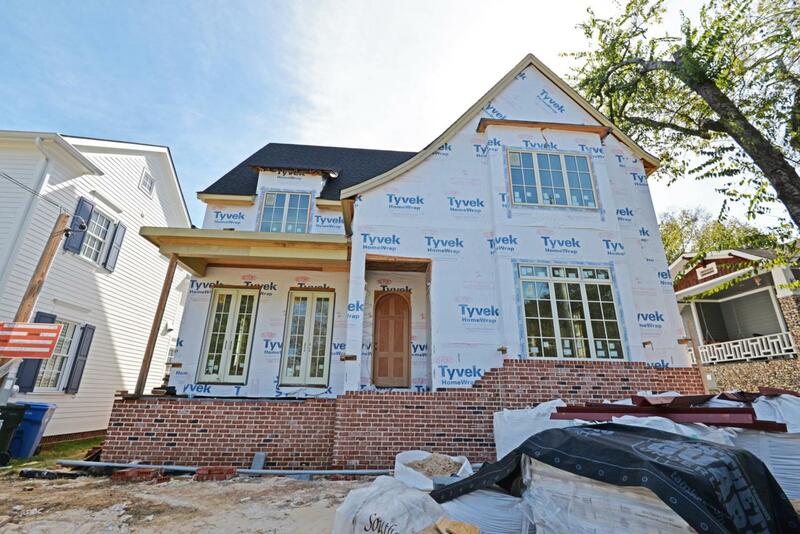 The exterior will be partially brick and stone with a 2 car garage in back, while the floor plan boasts a foyer, a, formal dining room with butler's pantry to the kitchen which in turn will be open to the breakfast area and gathering room. 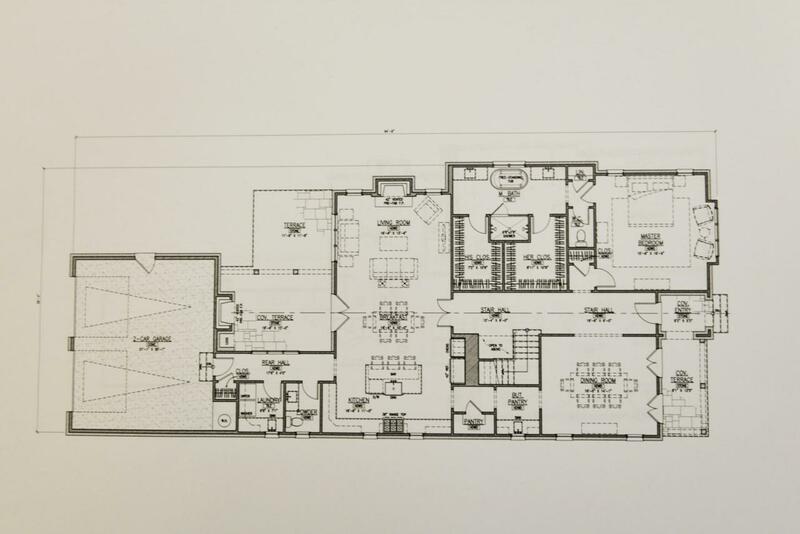 The master will also be on the main level and have his and her walk-in closets, separate vanities, garden soaking tub and separate shower with thelaundry room, powder room and terrace rounding out the layout. 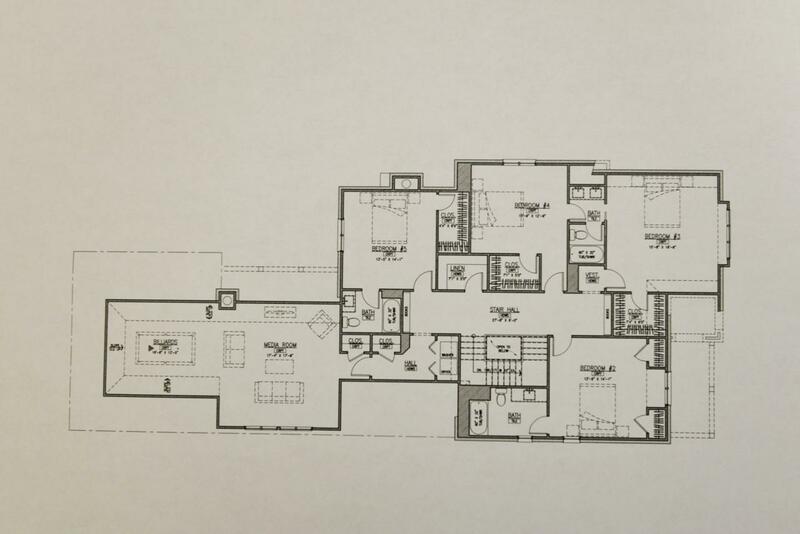 The upper level will have two bedrooms adjoined by a shared bath with dual vanity, 2 additional bedrooms with private baths and a combination media/rec room. All of this, and you are within walking distance of schools, parks, shopping, restaurants, the Chattanooga Golf and Country Club, the North Shore and downtown Chattanooga. Please call for a list of home specifications or any questions. Information is deemed reliable but not guaranteed. Buyer to verify any and all information that is important to them.